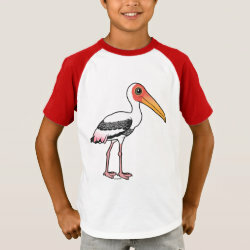 The Painted Stork is a pretty species of stork found across parts of Asia, including much of India. 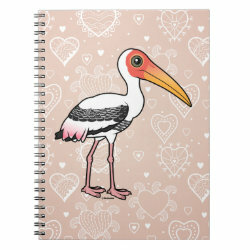 These beauties are named for the pink wing feathers that hang over their rumps. 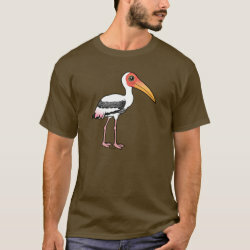 Their large yellow beaks are also distinctive. 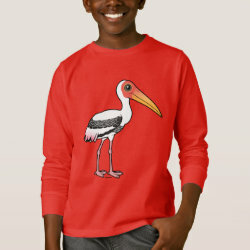 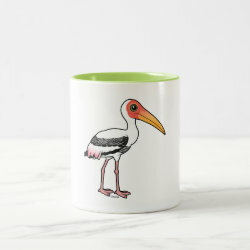 This is our totally cute Birdorable Painted Stork! 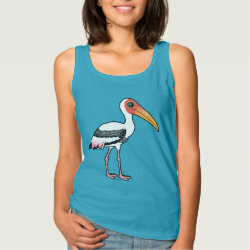 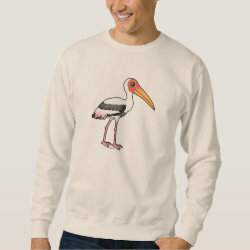 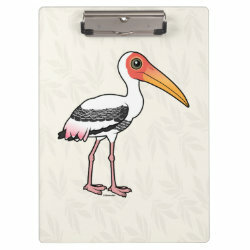 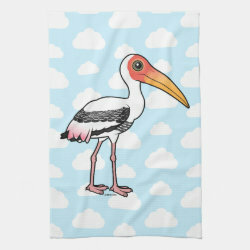 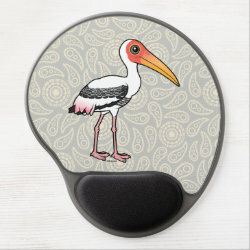 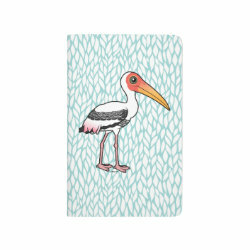 Painted Stork Kitchen Towel 16" x 24"